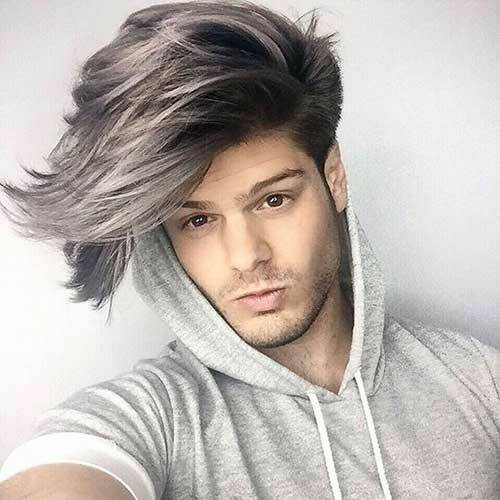 Hair color is as important as your hairstyle, you don’t have to stick with your natural hair color. 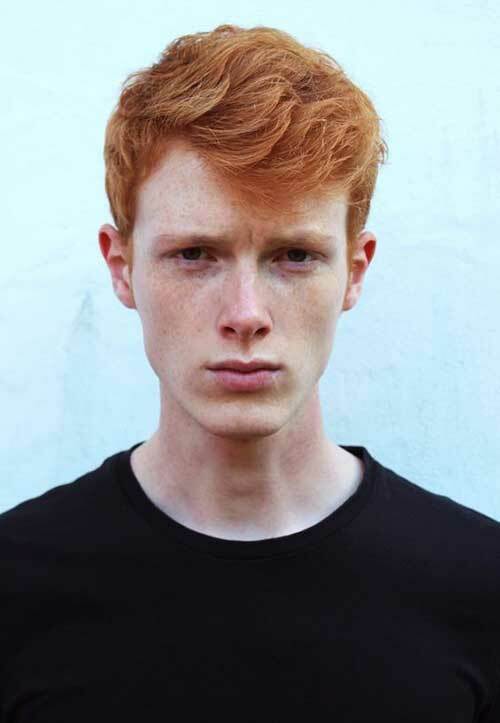 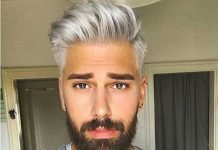 There are many different hair color ideas for men too! 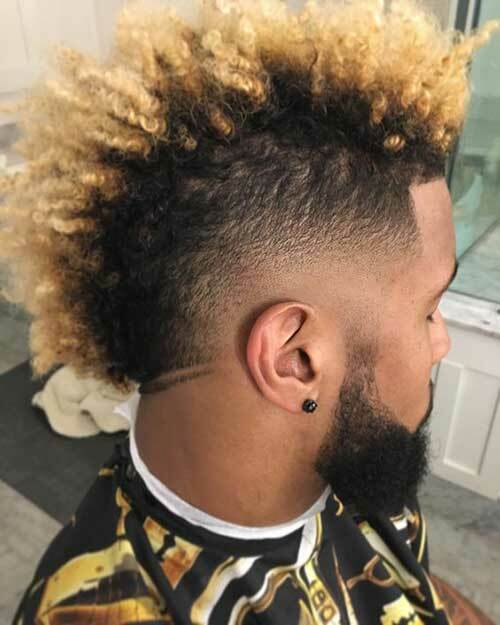 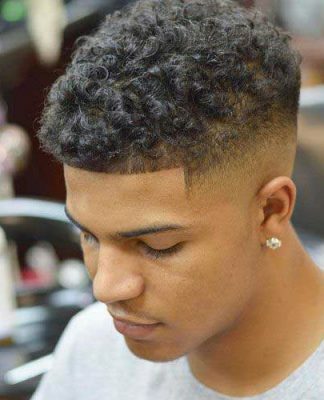 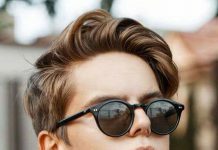 First of all, it is common that men like to keep their natural hair color but as we said before many men change their hair color add some highlights or dye it with different hair colors like blue or gray. 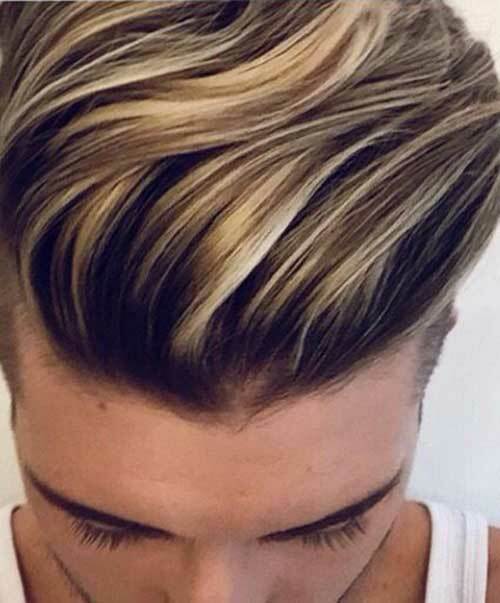 If you have brown or dark blonde hair color you can always add some highlights but you will need professional help to change your hair color. 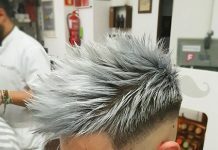 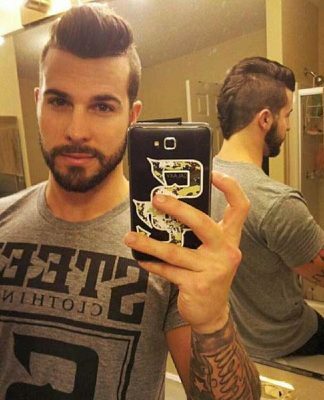 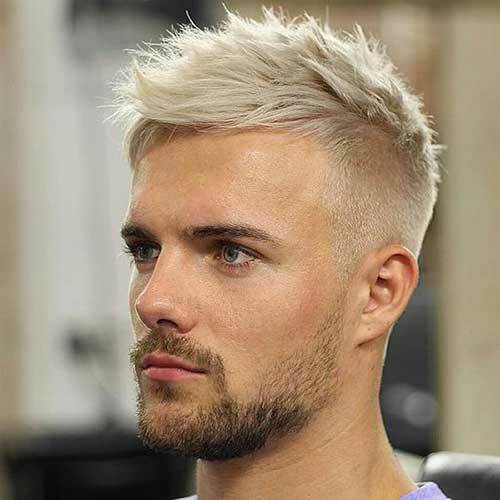 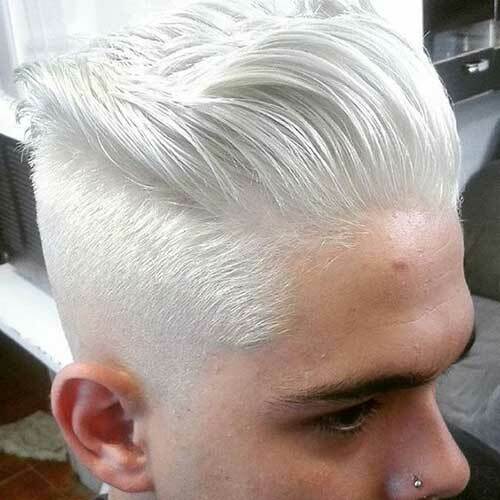 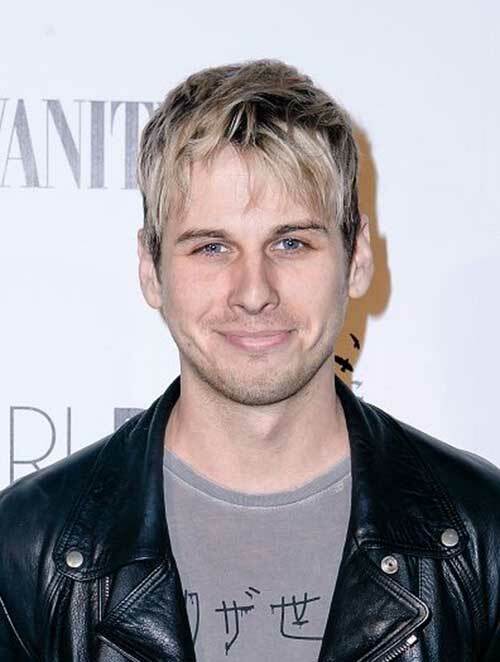 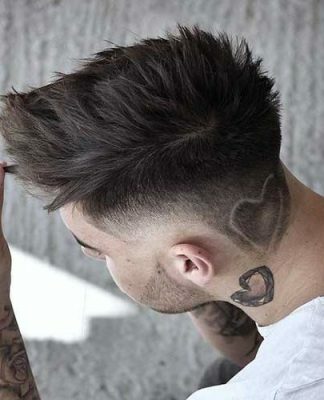 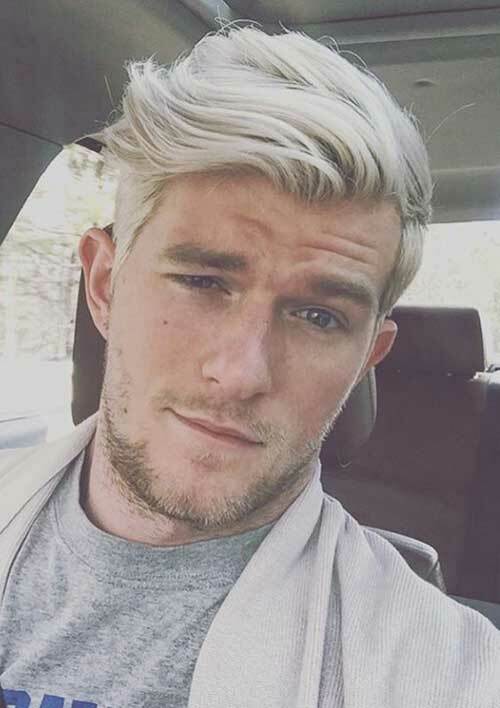 Platinum blonde and gray hair color is also very popular among young men, it looks definitely cool and trendy on mid length haircuts with undercut. 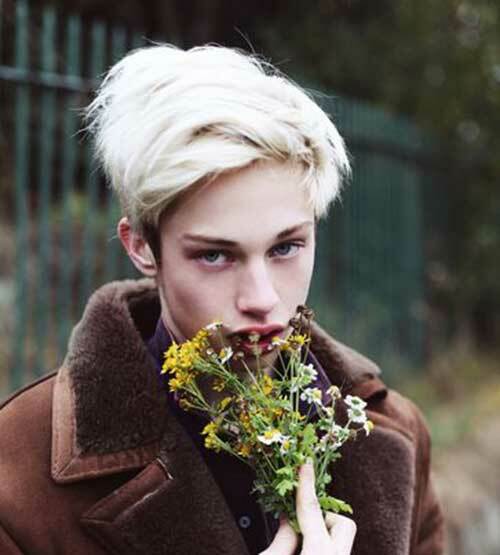 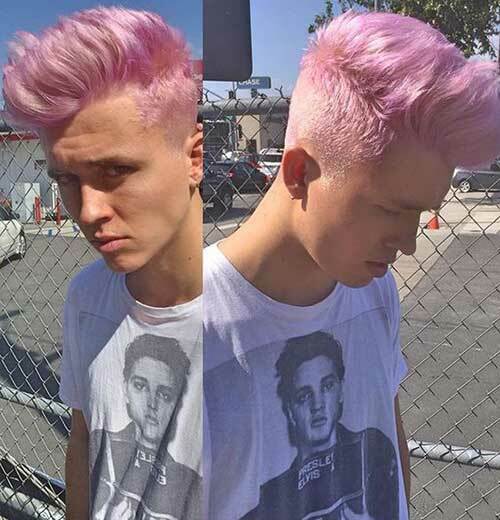 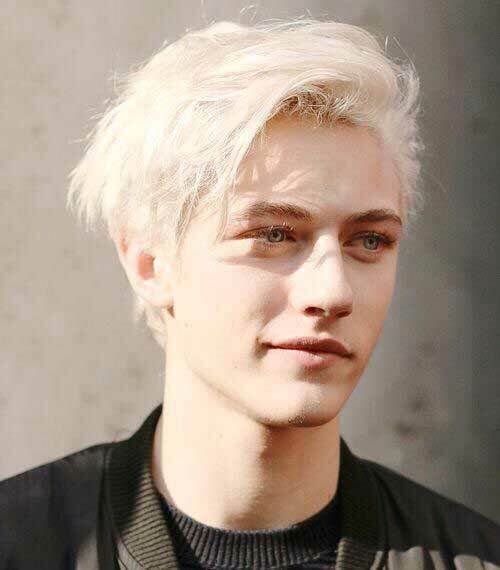 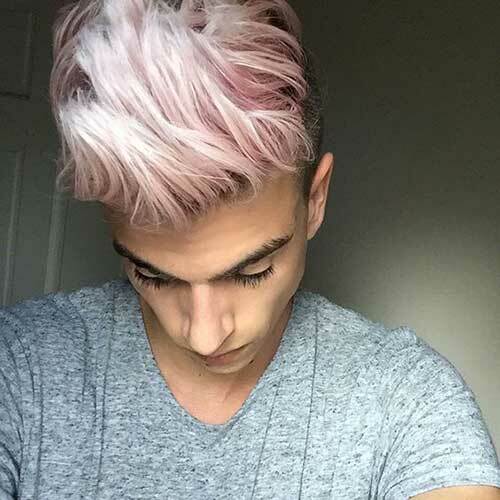 Guys who want to stand out of the crown easily can go with pastel hair colors too! 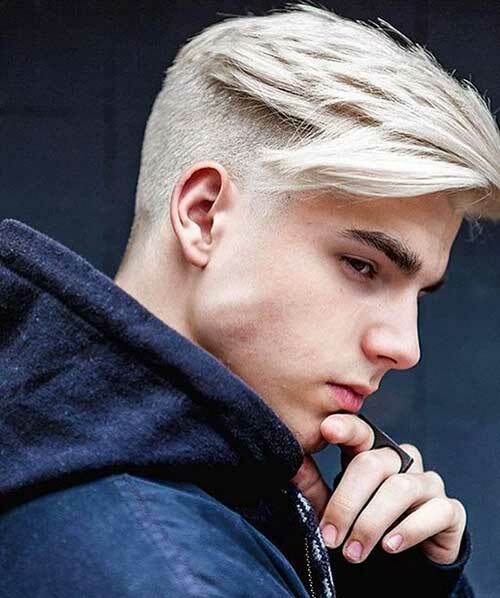 Blonde hair color can be so versatile that you can change the shade of you blonde hair color with lighter or darker shades. 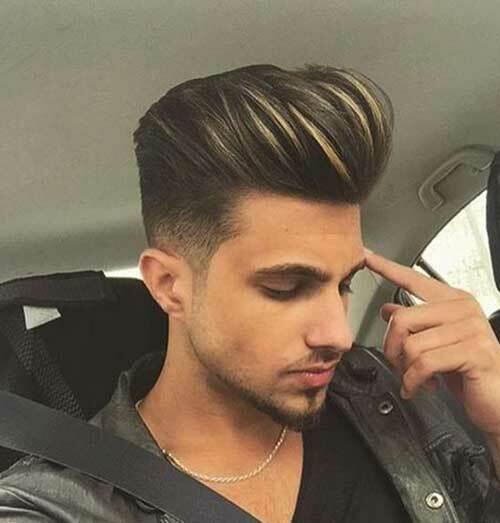 You can also switch between hair colors from red to brown, blonde to brown or brown to red, it is all up to you!